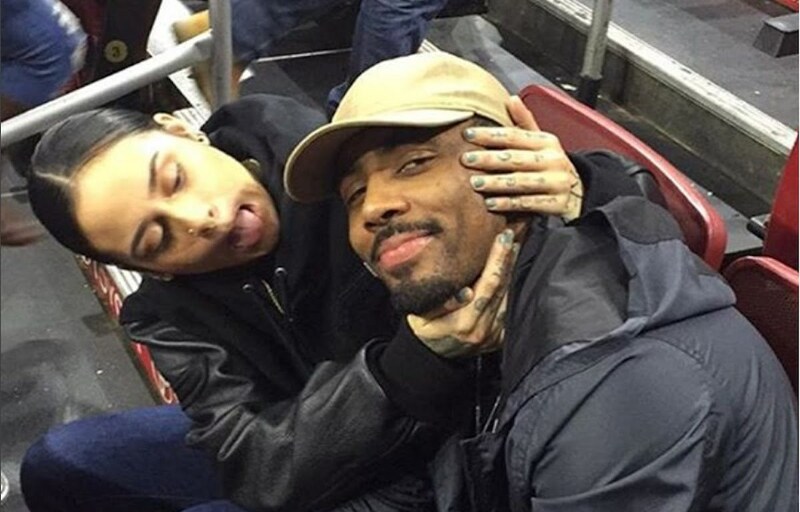 Kyrie Irving didn’t just apologize to Kehlani in a lengthy post, he also drops a new R&B song. The Boston Celtics NBA star penned an open letter to his former girlfriend Kehlani following an incident that took place back in 2016 that cause her to get bullied on social media and even attempted suicide. The incident also involved PARTYNEXTDOOR who she was dating at the time following a breakup with the point guard. Seems Kyrie Irving still feels pretty bad about his role in that and decided to publicly apologize to the R&B singer. Kyrie Irving has a new R&B single coming out titled “Ridiculous” which will be a part of the Uncle Drew soundtrack. Kyrie, Nate Robinson, Chris Webber, Reggie Miller, and Shaquille O’Neal stars in the film which hit theaters on June 29.